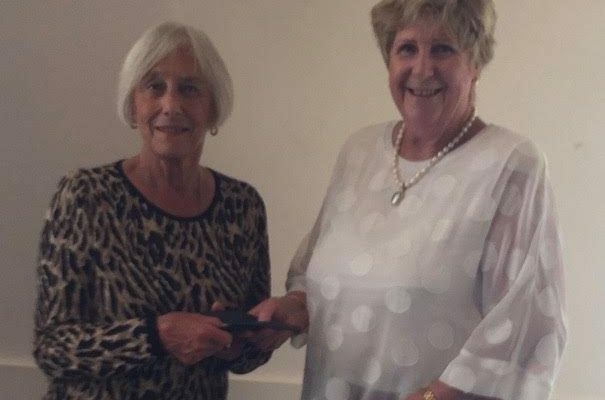 Janice Cleghorn, President of the Pembroke Ladies Club, presented Yvonne Gale with tickets for two adults and two children to the Wanaka Air Show. These have been passed onto one of our applicants and family who were very excited to receive them. 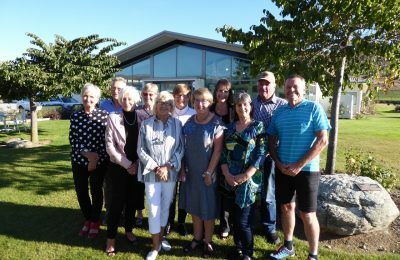 The tickets were given to the Pembroke Ladies Club by the Warbirds Over Wanaka group to be given to a charity of their choice. 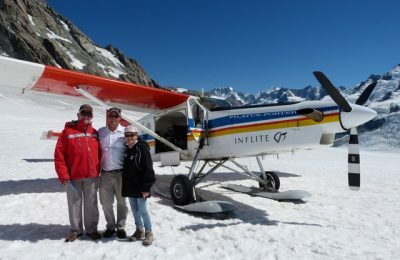 The trust is very grateful for their generosity. Previous Post2018 Black Friday Quiz Night Next Post2018 We have helped our 200th Family!